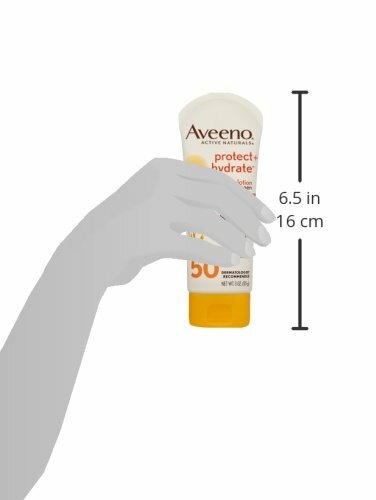 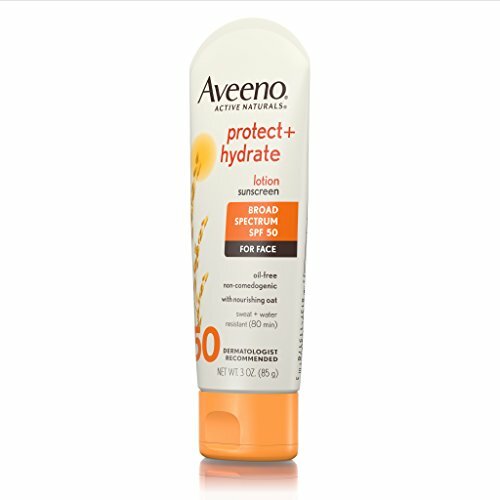 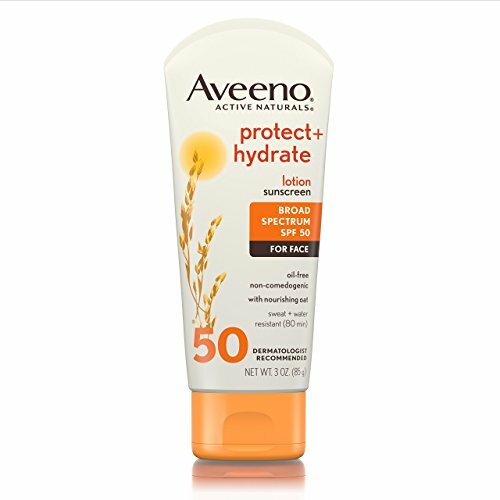 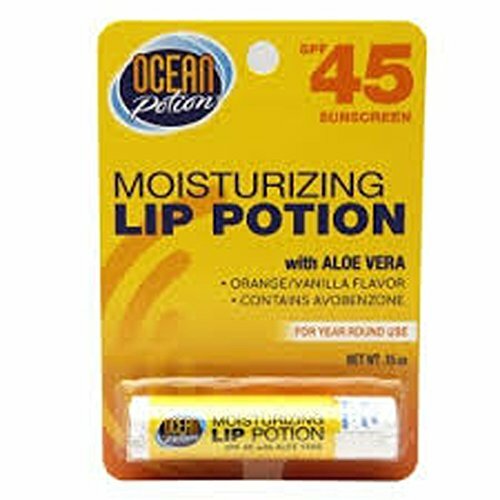 Aveeno Protect + Hydrate Lotion Sunscreen with Broad Spectrum SPF 50 provides hydrating sun protection to keep skin soft, smooth, and feeling healthier. 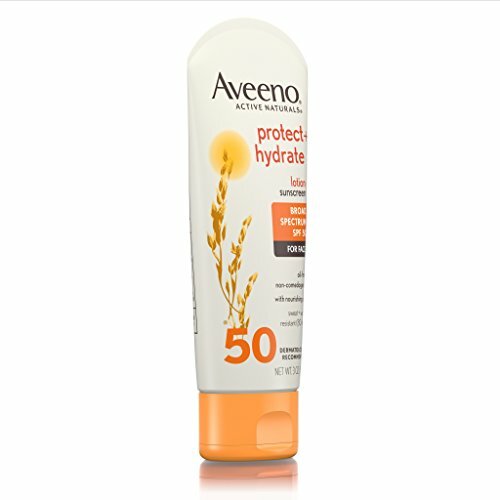 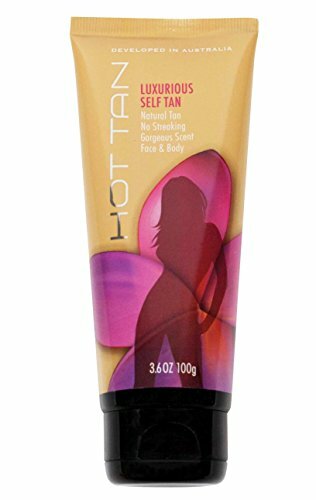 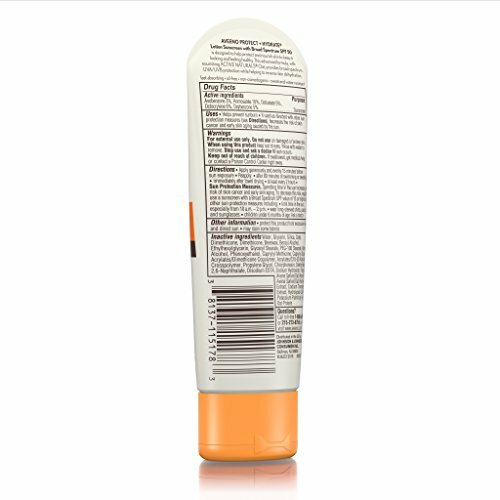 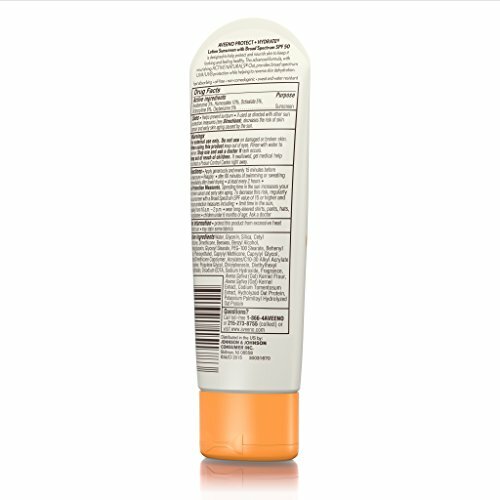 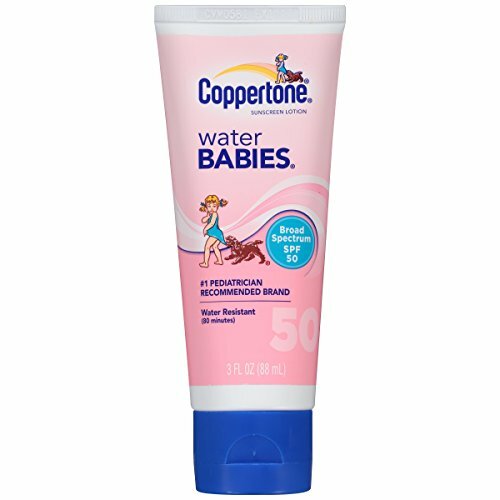 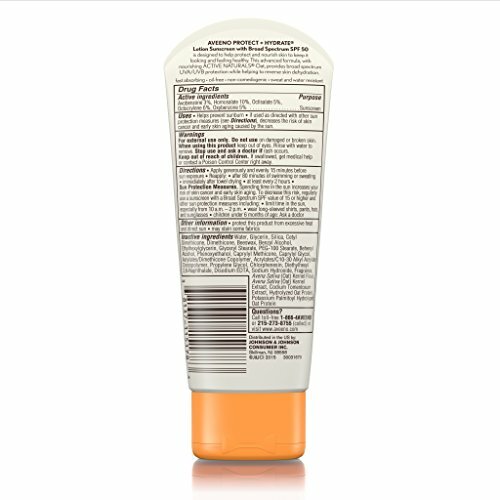 This sunscreen, combined with nourishing oat, delivers broad spectrum UVA and UVB sun protection while hydrating skin. 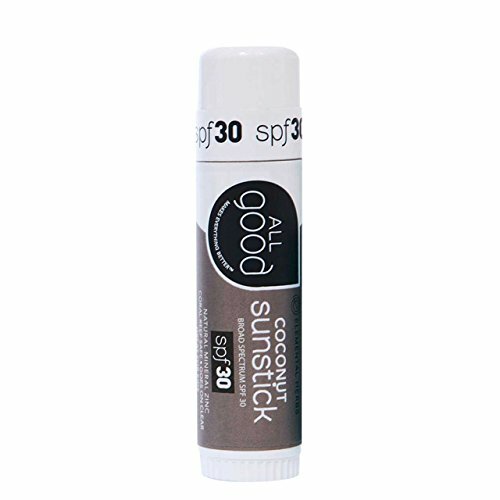 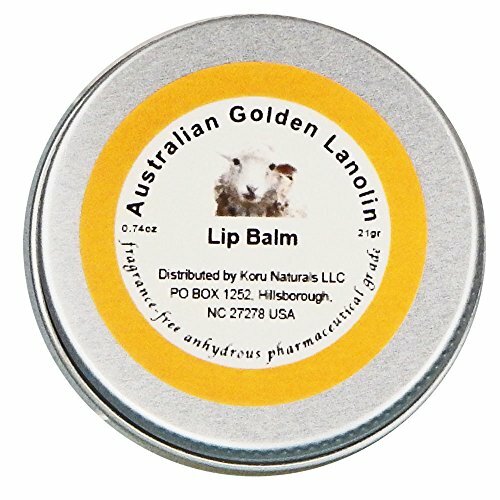 For use on face and body, the formula is fast-absorbing, oil-free, non-comedogenic, and sweat- and water-resistant for 80 minutes.